Headaches are a common medical condition, which nearly everyone will experience at some point. They are signaled by the blood vessels in the head and neck, as well as the tissue and nerves that surround the brain. Headaches can also be caused by the scalp, sinuses, teeth, and muscles and joints of the same area. The International Headache Society describes two types of headaches: primary and secondary. Primary headaches are caused by parts around the head that are pain-sensitive, such as blood-vessels, nerves, and muscles. Examples include migraines, cluster headaches, and tension headaches. 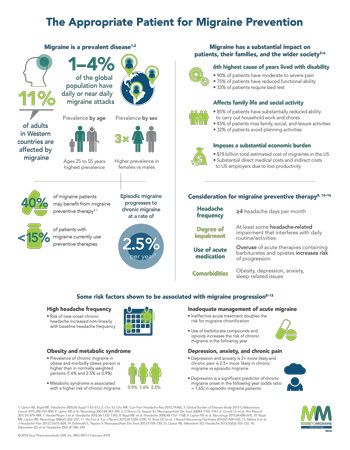 Migraines are especially common of this group. They are recurring, pulsing and throbbing headaches that can span a few hours or even days. Sensory disturbances can warn of the oncoming headache, which feels as though it resides on one side of the head. 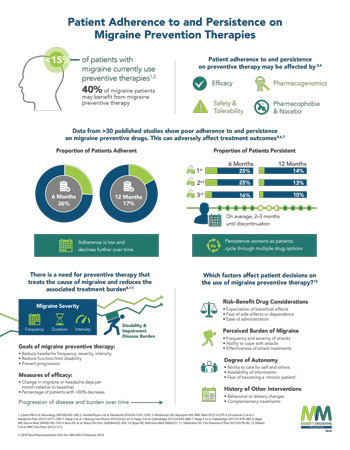 Migraines have numerous treatments, some over-the-counter, some holistic. A newer approach is the use of Botox. A pain management specialist injects Botox into the facial muscles to block signals from the nerves to the muscles, so that they loosen. 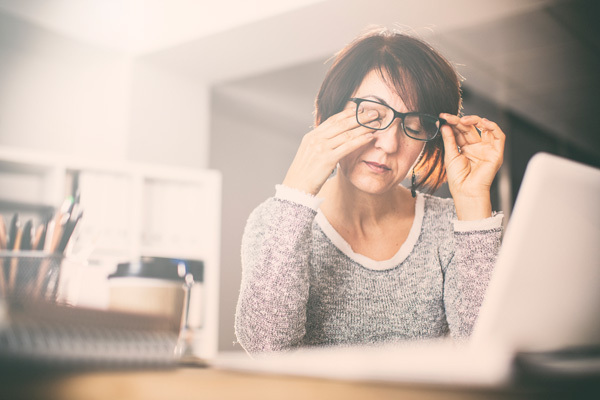 You would need an injection every 12 weeks, and can need as many as 40 in total, but you can start seeing the migraine symptoms ameliorated in as little as 2 to 3 weeks. Secondary headaches are brought on by other conditions that additionally affect the nerves in the head. The causes of these range from not severe to critical. While occasional headaches are nothing serious, consistent and chronic headaches can be the mark of a grave condition. If you have persistent headaches, consult your doctor.